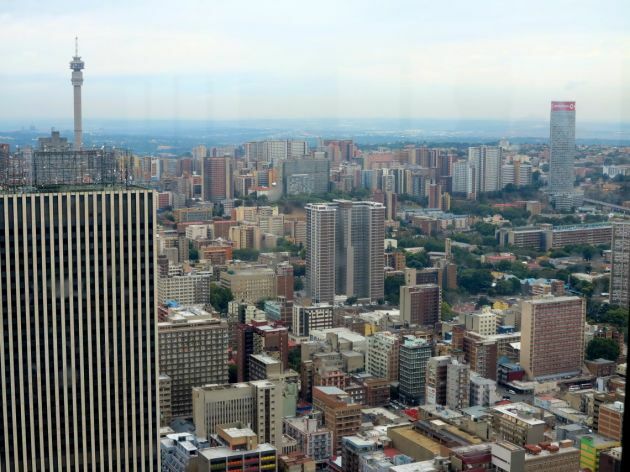 Johannesburg, often called the City of Gold, is renowned for its hustle, bustle and businesslike attitude. Take a step back and experience this beautiful city via the road less travelled – and the fact that these top attractions will cost you less than R50 to enjoy is a bonus! With more than 350 interactive maths, science and technology exhibits, the Sci-Bono Discovery Centre is the largest and most visited science centre in Southern Africa. Old and young will get lost between the nearly 400 interactive science exhibits and laboratories. Who knew learning could be so much fun? Entry for adults costs R48, kids between the ages of three and 16 pay R32, and tots under the age of three can enter for free. How to get there: hop off at Stop 15 on our City Tour to visit the Sci-Bono Discovery Centre. The James Hall Museum of Transport showcases the largest collection of land transportation in South Africa and is guaranteed to have everyone, including those who aren’t petrolheads, leave with a smile. 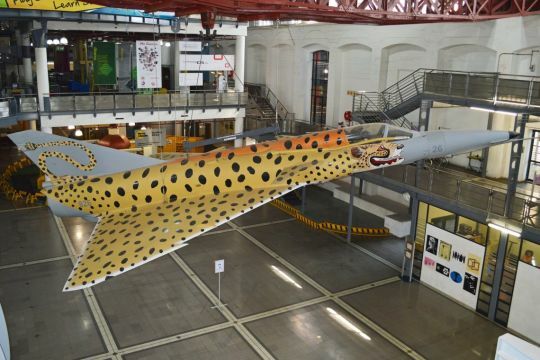 See animal-drawn vehicles dating back to the 18th century, along with bicycles, trams and even a steam vehicle collection. 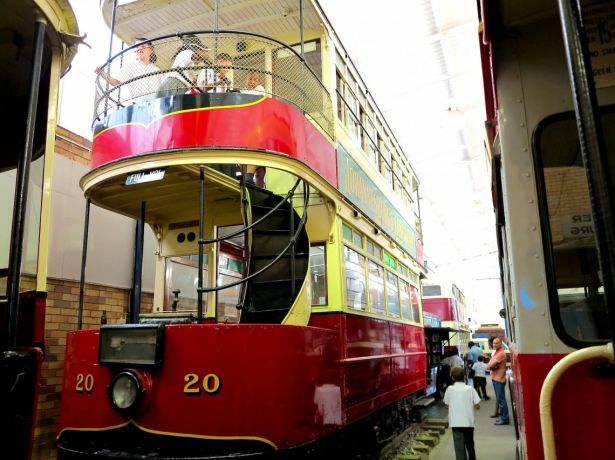 How to get there: hop off at Stop 12 on our City Tour to visit the James Hall Museum of Transport. The Carlton Centre, standing at 50 storeys, is Africa’s highest building and features a viewing deck at the top, providing an unspoilt, 360-degree view of the city. There is an entrance fee of R30 that is definitely worth the spend. If heights aren’t quite your thing, be sure to explore the lower floors of the famous building, which is a popular shopping centre. How to get there: hop off at Stop 11 on our City Tour to visit the Carlton Centre. Zoo Lake is one of the city’s most popular outdoor attractions for locals. 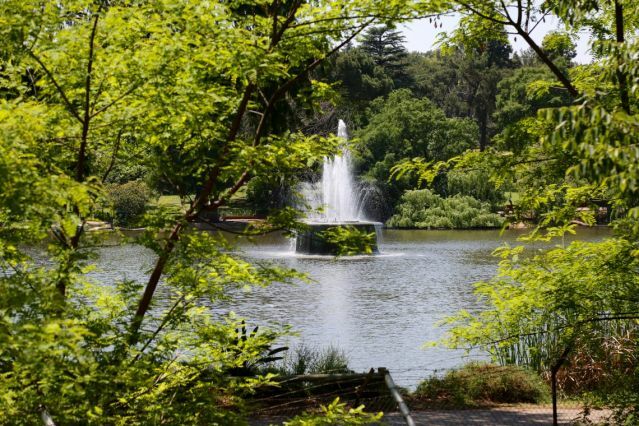 Featuring a park with lovely walking paths, picnic spots and a gorgeous lake, the family won’t be disappointed. For the small amount of R10, you can hire a paddle boat and soak up the sun from the middle of the lake. How to get there: hop off at Stop 2 on our green tour to visit Zoo Lake. 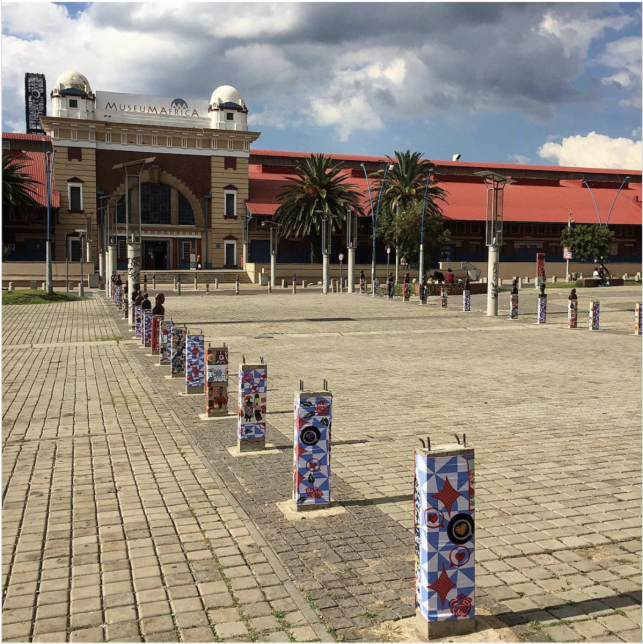 Museum Africa, in Johannesburg’s Newtown Cultural Precinct, is housed in what used to be the local fruit and vegetable market. The museum showcases Johannesburg’s socio-economic and political history through exhibits that transport you to landmarks, from Sophiatown shebeens to the iconic Treason Trial courtroom. You will also find an array of Southern African collections, as well as the Workers' Museum attached to the main building. Be sure to set aside enough time to experience the whole museum. How to get there: hop off at Stop 15 on our City Tour to visit Museum Africa.